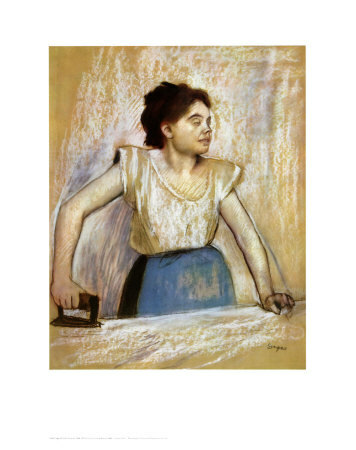 Born on this day in 1838 in Germany, Barbara Cope emigrated with her parents to the United States in 1840. At age 24 after working in a factory for a couple years, she joined the Sisters of the Third Order of Saint Francis in Syracuse, NY. She took the name Marianne. She held several leadership roles, and was then superior of St. Joseph Hospital in Syracuse. During this time, she gained many skills not only with leadership but with working with the sick. In 1883 the Hawaiian government needed help to run the Kakaako Receiving Station for people suspected of having leprosy. 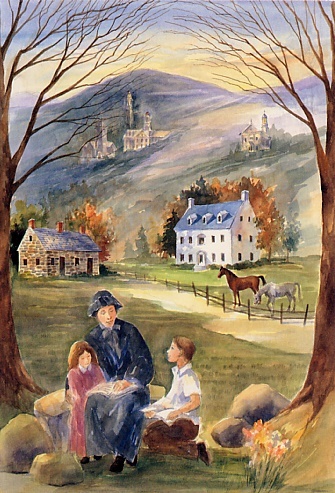 Mother Marianne and six sisters said "yes" and opened a hospital and school for girls. In 1888 Mother Marianne and two of her sisters went to Molokai where St. Damien was working. 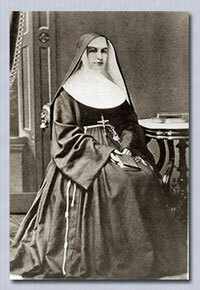 She and St. Damien both worked for the outcasts in the same place until his death in 1889. She lived another 29 years and served the weak and outcast as a Sister of St. Francis, until her death on August 9, 1918. During this time of year, many of us are caring for sick loved ones. Let us do so with all the love and energy we can muster, after the example of Blessed Marianne. 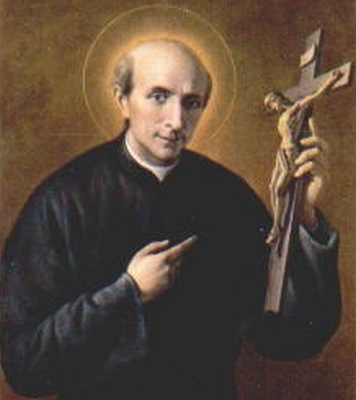 One of the incorruptibles, St. Vincenzo Pallotti lived from 1795 to 1850 in Rome, Italy. His followers are the Pallottines, (Pious Society of Missions) still operating internationally today. They follow his motto, "The love of Christ impels us" (Caritas Christi Urget Nos). Serving as a priest in Rome, St Vincent had a new idea of involving the laity to help in serving the poor and underprivileged. From that idea, he formed guilds for workers, agricultural schools, loan associations, orphanages and homes for girls. For urban mission work he founded the "Society for Catholic Action." 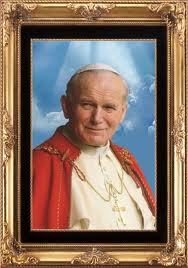 A great way to honor the work of this saint is to consider, 'does the love of Christ impel me?' In my homemaking? Working with the children? Volunteering in my community? In my prayer life? Does the love of Christ impel me or am I just active in my own strength? Let us pray for the grace of Christ to fill us, so that truly the Love of Christ is the impetus of all we do. "Did you hear about the recent YouTube sensation where a man named Jefferson Bethke says: “Why I hate religion, but love Jesus”? In the video Bethke asks, “What if I told you Jesus came to abolish religion?” and “Why does [religion] build huge churches, but fails to feed the poor.” He also wonders why religion can be considered good if it’s started so many wars. Of course, these are the same tired arguments we’ve all heard leveled against the Catholic Church for generations. But tragically, Bethke uses his great skills as a poet and video artist to make these stale arguments fresh and persuasive to a new generation of Americans. …and his video already has 15 million views on YouTube and continues to spread like wildfire. 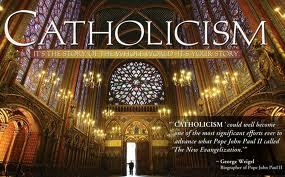 These clever, but illogical and false critiques of the Church cannot go unanswered. Our friends at Spirit Juice Studios put together a response that is sensational. And we just had to share it with you. Now, go share it with your friends." This is an amazing YouTube video that is sure to inspire every Catholic. The video describes says "our true hope, of course, is in Christ alone. But we live in a world of events, people and stories that manifest this hope." While traveling to Tallehassee to see our son at FSU this weekend, Bob and I stopped at a McDonalds to get a cup of coffee. It should be $1, right? So when the cashier says to Bob "That will be 79 cents please" he asked her, isn't it a dollar? And she said the SENIOR Coffee is just 79 cents! Bob didn't know whether to laugh or cry. But at 47, he sure doesn't feel like or think he is a Senior! We both had a good laugh over this one, but when Bob shared the story with his mother, I think she laughed the hardest and the most! On the feast of the Epiphany, our third son got confirmed. We had had very little prep time before the confirmation date, so a bunch of us parents put on a pot luck dinner and bonfire the night before. We came up with the idea because most of the time kids are in a class room setting with bright lights and "pressure" to say something or participate. We thought if we did it at night, in more of a social way, the kids might choose to participate, get more out of the evening and have some fun. Since Confirmation is the strengthening of the baptized by the Holy Spirit, what better way than to have a "fire" which is one of the main ways the Holy Spirit manifests himself. And we wanted to get the kids "fired up" about the sacrament they were about to receive. We also referred to it as a "bond fire" with the double entendre of "bonding" among the kids and with their parents and sponsors. Our priest came opened with prayer, talked about Pentecost, his own Confirmation Saint (Joseph) and blessed us. Then each confirmandi told why he/she picked his/her saint name. A few parents made comments about how wonderful and important it is to be a full member of the church and then we had some music by a friend who brought a guitar. A few of the kids sang some songs from the children's choir while others just hung out and talked. As it turned out their were 3 fire pits (neat Trinity symbol) and the fire analogy was used in several ways to demonstrate our walk in faith. First off, one log on fire alone can't stay ablaze. We need several logs together to make a good fire. So as confirmed Christians we need other good Christian friends to challenge us, hold us accountable, help us and share with us. We also need parents and the parish community to surround us. Second, even if the fire dies down to embers, the fire can be re-invigorated with the wind. In our faith walk, if the fire dies down or we do fall away, the wind of the Holy Spirit can fan into flames our faith. Third, to keep a good fire going we need to keep putting more wood onto it. This represents that we need to continually be learning more about our faith, asking questions, and seeking out answers. And lastly, fire is not something you can touch or capture. It moves from log to log as it wills. In a fire pit it gives heat and light. So too in us, as the fire burns we can bring the light of Christ to a cold and dark world. Person to person, we can touch the world for Jesus and His Church as the Spirit wills. Come Holy Spirit, Let the Fire Fall! In Conversation with God by Francis Fernandez is a series of books with daily mediations on the readings at mass. My friend Michelle gave me Volume 4 in June 2001. In 2006 I began reading it seriously and it has provided so much spiritual "food for the journey." I would like to share some of the ideas from pg 319-322 Volume 1 of In Conversation with God for today's feast of the Epiphany, celebrated on Sunday January 8th in the Roman rite. "And thereupon certain wise men came out of the East to Jerusalem." Matthew 2:1. "The occupation of these wise men-that of studying the stars-was the circumstance used by God to make them see His will. God called them by what was most familiar to them." " The journey must have been long and difficult but they persevered on their way. These men, determined and with none of what we might call worldly respect, teach us what we have to do to reach Jesus-leave aside everything that can lure us from the way or hold us up on our journey." "The life of faith is a life of sacrifice. Our Christian vocation does not take us away from our place in the world, but requires us to cast aside anything that would get in the way of God's Will. The light that has just begun to shine is only a beginning. We have to follow it if we want it to shine as a star and then like the sun." "The whole road of our life is a road towards Jesus. It is a road we have to travel by the light of faith. Faith will lead us, whenever necessary, to ask and let ourselves be guided, to be docile." 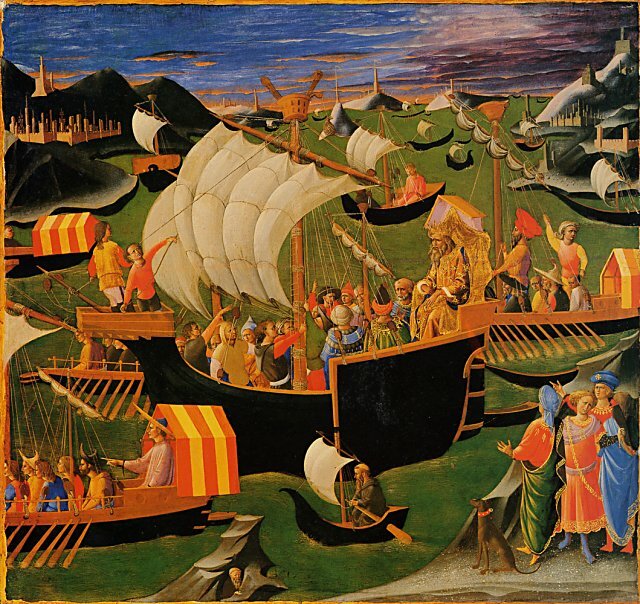 I love this painting by Pesellino showing a journey by boat. Most art depicts the journey by camel over sand. It is interesting to think that the Magi had to travel in several ways, camel, boat, even foot to reach Jesus. He spoke 7 modern languages. He introduced the devotion of 40 hours in his parish. He wrote newspaper articles and two catechisms. He died this day in 1860 walking in the snow on a street in Philadelphia performing his regular duties as Bishop. St Elizabeth is one of my favorite saints. I remember with joy during grade school when she was canonized as the first American born Saint. Now as a wife and mother of six, I claim her as a patron. Elizabeth Seton was a wife, a mother of five, a widow at 29 years of age, and a convert from the Anglican faith. She died at the age of 46 (my age now) after joining a religious order, creating a new religious order, and starting the parochial school system in Maryland. And today I just read in Butler's Lives of the Saints that in her spare time she enjoyed music and wrote songs. Wow! Lord give me the grace today to do your will, in the manner you want your will done, only because it is your will. Amen. My dear friend Annie just asked me for ideas on Holy Habits for Moms. As we start the new year, it is good to do just one more thing to grow closer to Jesus. So here are a couple of ideas. Just pick one so you are not overwhelmed. Send me your comments and other ideas and make this into a group effort! Pray every day alone and with your children and husband. Start your day with the morning offering, see the version I use on the left hand side bar. Say the blessing at every meal. Pray the Angelus at Noon. Pray the Divine Mercy Chaplet at 3 pm. Pray your night prayers and examine your conscience. Add the family rosary in at least a decade to start, add more as the children get older. One tip I learned from my own mother is to set aside one day of each week to pray specifically for each child and your spouse. Monday-Bobby, Tuesday-John, Wednesday-Joey etc. Pray now for the vocation and future spouse. 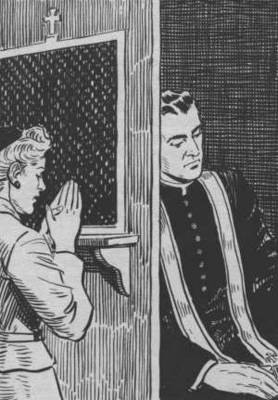 Regular confession is so good for the soul. Give yourself the gift. Just this morning at mass our priest said that when we go to confession we allow God to be God and forgive us and redeem us. And we ourselves become transformed and strengthened. If you have small children, find a friend and make an appointment. You watch her children while she receives the sacrament and then she can watch yours either in church or on the parish playground. Not only going to mass on Sunday, but making Sundays a day of rest for yourself and your family. Try extra hard to have the wash done on Saturday (laundry always seems to get me.) A family meal either brunch or dinner is a great way to get all the kids together and build community. Invite extended family as you are able. Say "no" to some of the soccer games and say "yes" to a family outing. I can't encourage you enough to get to daily mass as often as you possibly can. I have been in the cry room with small children for many years and often left thinking-was it worth it? 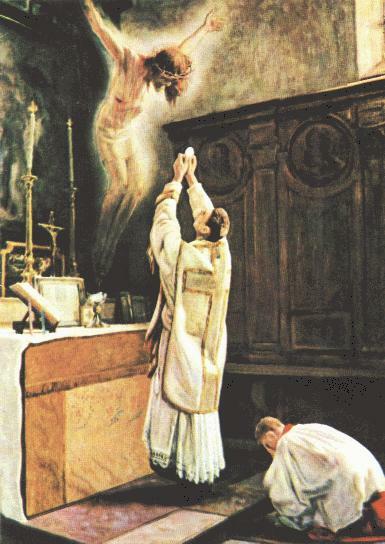 The mass is the highest form of prayer in the church. It is the greatest way we praise and worship God. If you haven't gone to daily mass in the past, start by adding just one day. Go to www.masstimes.org to find mass times near you. Sometimes the mass that is easiest to attend maybe be at the neighboring parish. When you pray through the readings, psalm and gospel before mass, you will gain infinitely more during mass. And if you add the daily reading of In Conversation with God by Francis Fernandez you will have so much spiritual nourishment. As mothers we are in service every day. It may be unrealistic to go out and serve a meal at the homeless shelter or visit those in prison. So it is important we serve those in our care graciously. But during the routine service in the home, I can get cranky and feel "put upon." So try this idea. Imagine the child or spouse is actually Jesus. Could you change one more diaper for Jesus joyfully? Could you unroll Jesus' stinky socks to wash them? Could you clean up another cup of spilled milk for Jesus? An ironing idea I learned from Kimberly Hahn is to pray for the person for whom you are ironing. e.g. "Lord bless my husband as he wears this shirt. May he be wise and kind as he wears it." 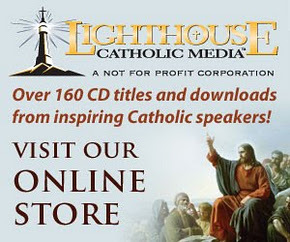 Study the lives of the saints, especially Our Lady to see how other Moms have grown in holiness. St. Elizabeth Ann Seton, St. Frances of Rome, St. Rita, St. Gianna~ we are surrounded by so great a cloud of witnesses. Learn about these ladies and ask their intercession. 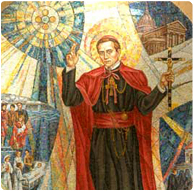 An easy way to learn more about all the saints is to get the daily "saint of the day" email, subscribe by clicking here. Over the last couple of years, I have been trying to say less. (If you know me, you will be laughing out loud at this.) But I am trying. To be silent especially when angry is a great way to diffuse a tough situation. Not making an extra comment, or having the last word helps us grow in holiness and mortifies the tongue. Not lashing out at children or spouse (however much they deserve it) gets us under controls and lets us be the kind and holy woman we want to be. And lastly being silent when gossip crops up. Saying nothing, or changing the subject works wonders! 1 Peter 1:15 "..be holy in all you do.."
Epiphany, the twelfth day of Christmas, is a traditional day for the annual house blessing. All you need is holy water and chalk. 20 and 12 represent the year 2012 , and the C, M and B represents the Latin blessing CHRISTUS MANSIONEM BENEDICAT (Christ bless this house.) The C, M and B also stand for the names traditionally given to the three Magi; Caspar, Melchior and Balthesar. The crosses represent each season of the year. Holy water is sprinkled on the door. Some like to conclude by singing the carol, "We Three Kings." Epiphany means "Manifestation." 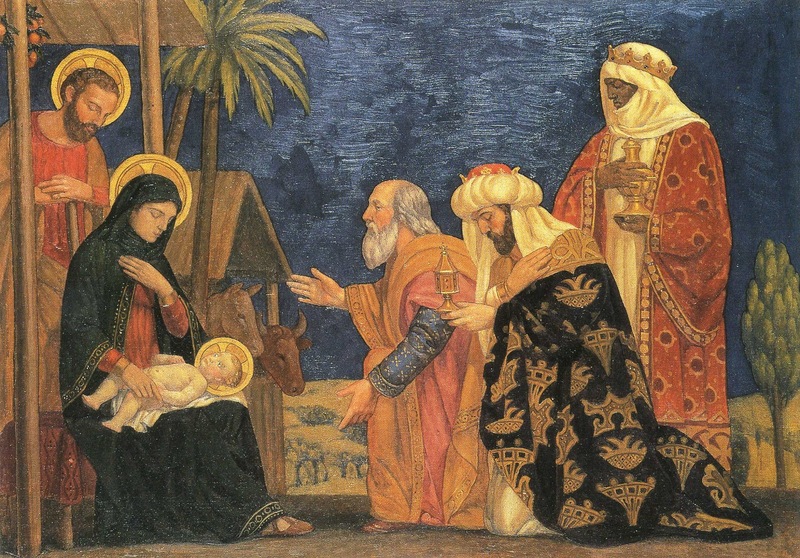 The word Epiphany is used both for the Manifestation of Christ as an infant to the Magi as well as the Baptism of the Lord, where Christ is manifested as the son of God. For inside fun for the children to color their own version of Mowbray's picture (above) click here.